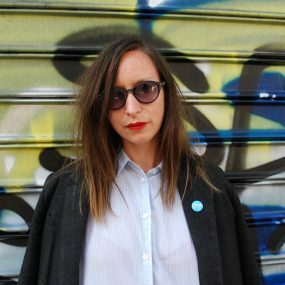 Lina Wolff’s debut novel, Bret Easton Ellis and the Other Dogs, published by And Other Stories in 2016, was awarded the Oxford-Weidenfeld Translation Prize, Sweden’s Vi Magazine Literature Prize, and was shortlisted for the 2013 Swedish Radio Award for Best Novel of the Year. 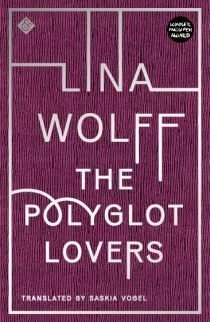 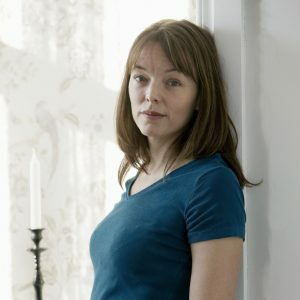 Her second novel, The Polyglot Lovers, won Sweden’s biggest domestic literary prize, the August Prize, as well as the Svenska Dagbladet Prize, and has been translated into 17 languages. 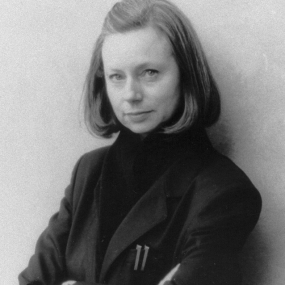 A collection of short stories is forthcoming from And Other Stories in 2020. 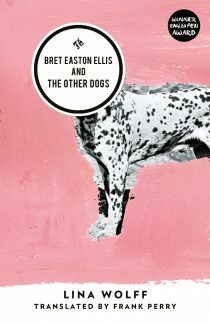 Read more about the mordantly funny, dryly sensual Bret Easton Ellis and the Other Dogs.